I love gifts for kids that don’t contribute to the toy clutter. 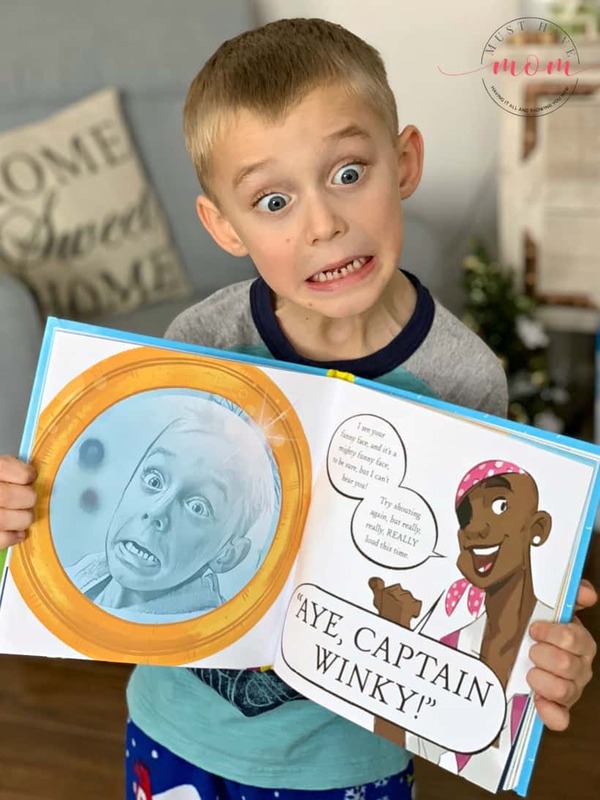 These personalized books for kids are SO MUCH FUN and every kid loves to see themselves in a book. I’ll show you what makes Kabook! the coolest personalized children’s books. This post is part of a sponsored campaign for Kabook!. I received compensation for my participation, but my review and opinions are my own. Personalized books for kids make a GREAT gift idea for kids birthdays, Christmas gifts or any occasion! I’ve been sharing some of my favorite gifts for a 4 year old boy or girl and this one tops that list! Not only are books a fantastic gift idea in and of themselves, but when you add the element of personalization to it, that takes it to a new level. We tested it out ourselves and ordered a personalized children’s book from Kabook! for Brady to see how he reacted. I’ll show you what the process entailed and what he thought when the book arrived. Was it a win? Keep reading to find out! 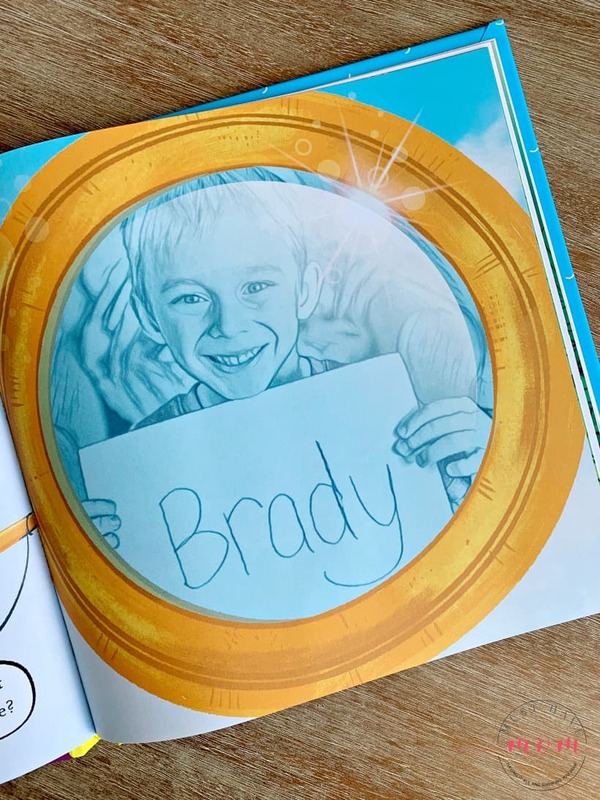 We ordered my four-year-old son Brady a personalized children’s book from Kabook! The process was really fun and easy. They have multiple books to choose from and each book has a different level of time involved in completing it. In a hurry? Choose a book that doesn’t require many photos. Want a more personalized book? Choose one with many photos! Kabook! tells you how much time each book will take to make. 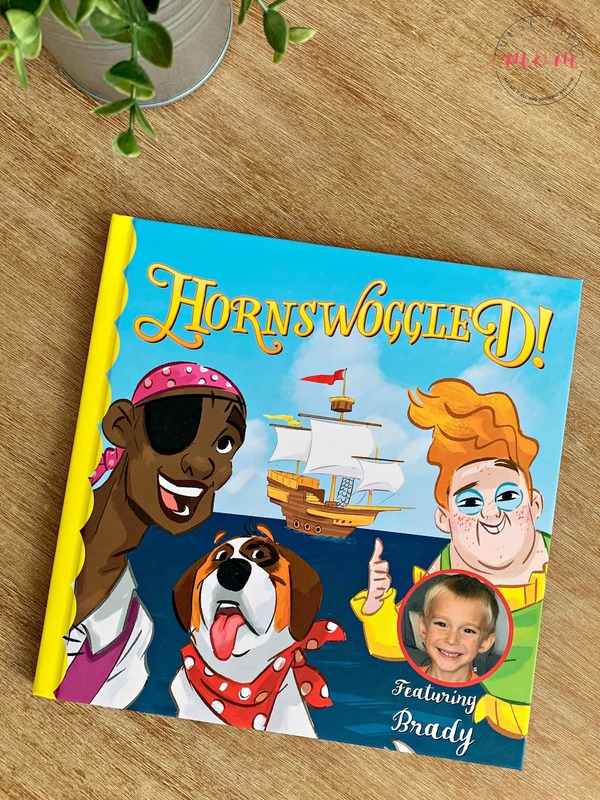 We chose the most involved book, Hornswoggled!, which they said would take 30-45 minutes and we found it took less time than that which was great! Next, you’ll upload photos of your child that the book requires. They will give you a list of what photos they need so you can prepare ahead of time or if it is a gift you can collaborate with the parent to get the photos. Brady and I had a great time snapping all the photos we needed for our book! I just used my phone to take the photos and upload them to the Kabook! site. It was easy to drop them into the book and watch as they magically took on their own cool look once they were in the book. Kabook! will also personalize your child’s book with their name and other details! It’s a very cool process to create the best personalized books for kids. 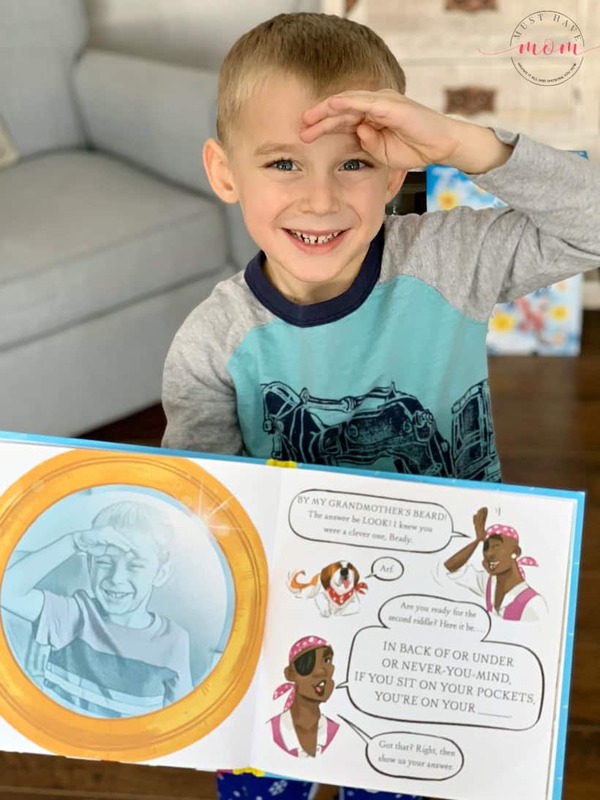 This allows your child to be the hero in the illustrated story! Our book arrived quickly and I was so excited to show it to Brady. He was over the moon to see himself in the story. His photo is on the cover and he appears throughout the whole story. He thought that was by far the coolest thing ever! Kabook! has generously agreed to give all of my readers 20% off their orders by using coupon code HOLIDAY20 at checkout. Head to Kabook! to order and redeem your Kabook! coupon. Order by December 5th to get your book in time for the holidays! Kabook stories start at just $24.99 which makes them a perfect gift idea for preschoolers! 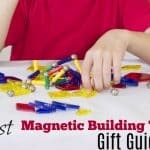 Give THIS To The Preschooler On Your List Instead Of More Toys! 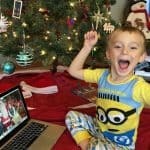 Our Christmas Traditions – Portable North Pole Personalized Videos From Santa! « Give THIS To The Preschooler On Your List Instead Of More Toys! That is such a cute idea. I gave all my kids personalized books for Christmas gifts when they were little, and they absolutely adored it. It’s what got them excited about reading. This is such a fun gift idea! I have twin nieces who this would be perfect for! I wish this had been around when my kids were littler. My kids would just love this! I need to order one! 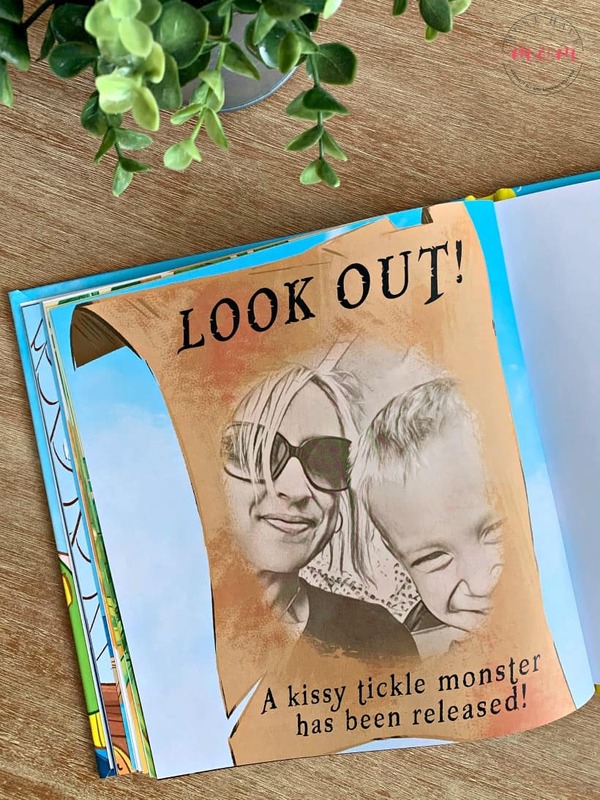 Love this, not only does it have the child’s name but adding photos is even more fun and what a great keepsake. 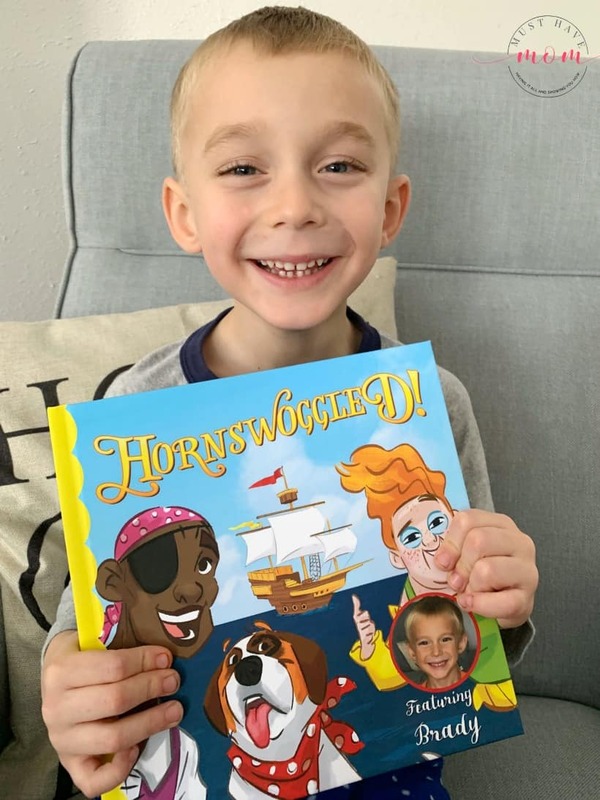 My son is big into reading right now – so this would be a great gift for him! My kids loved getting their own personalized type books when they were younger. It’s such a fun gift idea and keepsake. This is such a cute book! I am sure my son would love for me to make him one too! Such a great idea1 Love that you can make it your own! Such a great gift too! I remember the first time my daughter saw a personalized book for her. She was so thrilled! This would make a fantastic Christmas gift! We’ve never done a personalized book before, it looks like a ton of fun and a great gift! So adorable! Books that inspire children to read are the best. Making it personalized just enhances the reading experience.